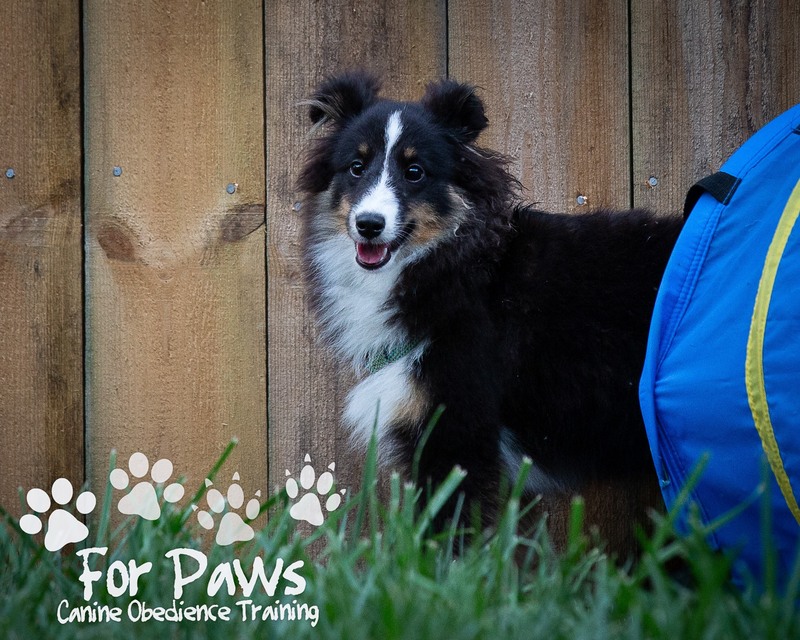 Our goal is for rapid success for the owner/parent and the pup to move up relatively quickly in all levels…ideally, in approximately 3-4 sessions while making the For Paws Canine Obedience Training experience fun and interesting. 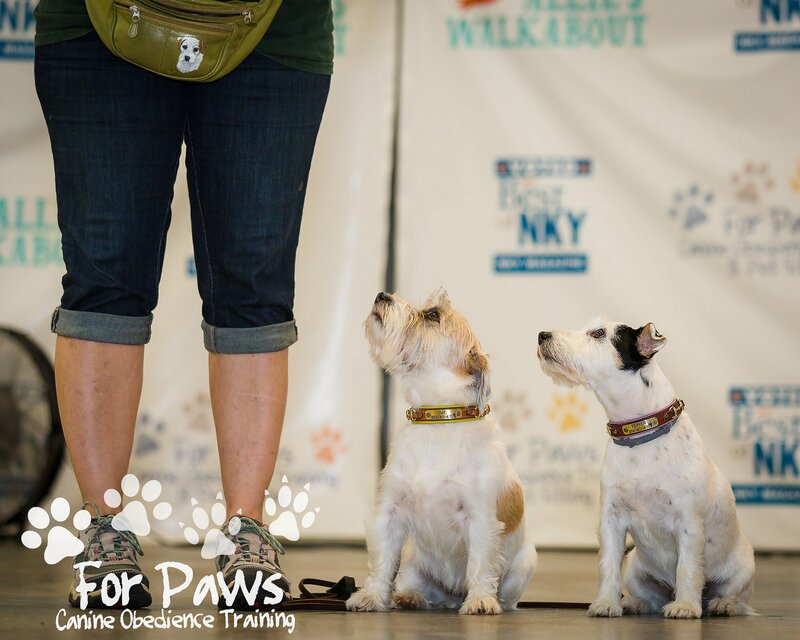 We offer two different programs where the dogs live with us: 2 weeks Board and Train, 4 weeks Board and Train and and Obedience Camp. 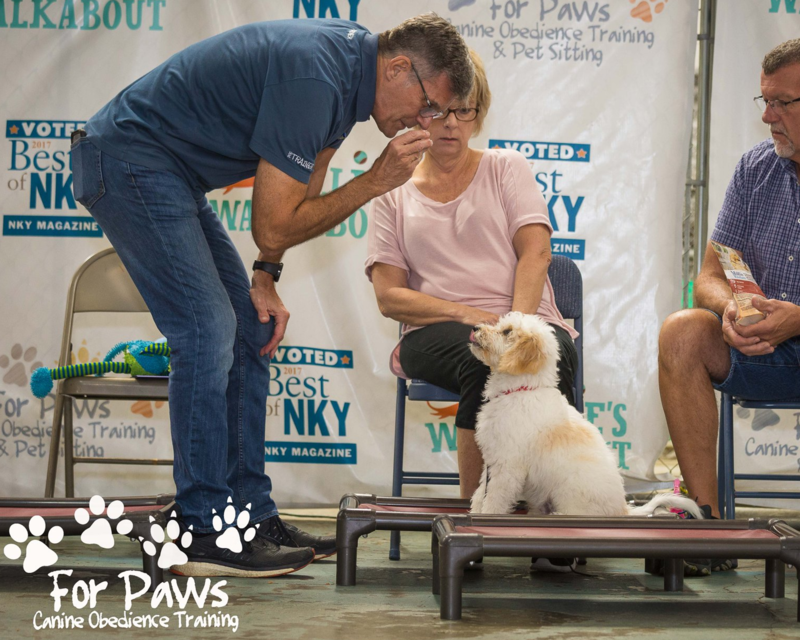 Both of these programs have their purpose, to see which your dog is better suited for its recommended you come in for a Behavior Evaluation.